Even if you are operating a small business and not a giant conglomerate, there are still good reasons to hire the support of virtual employees, or assistants, in the Philippines. Here, we will explore those reasons and help you make an informed decision as to whether it will benefit your company or not. As you grow your business, it is also easier to add people to your work-force if you use virtual hiring to your advantage. If you have a virtual assistant, you can easily find another person who can fulfill similar tasks and have them perform the same duties at the same time. All you need to worry about is how you will manage them, which you can do by setting up daily or weekly video calls. In some cases, you can contract a company that will take care of managing aspects of your business for you. There are home-based agents in the Philippines who operate under one employer, and the employer is going to be your point of contact to get things done. If you hire an employee, you need to set-up a decent working space for him. Add to that the costs of buying a computer, setting up an internet connection, chairs and tables, and you will be surprised at your total capital costs for infrastructure. Virtual offices in the Philippines exist. 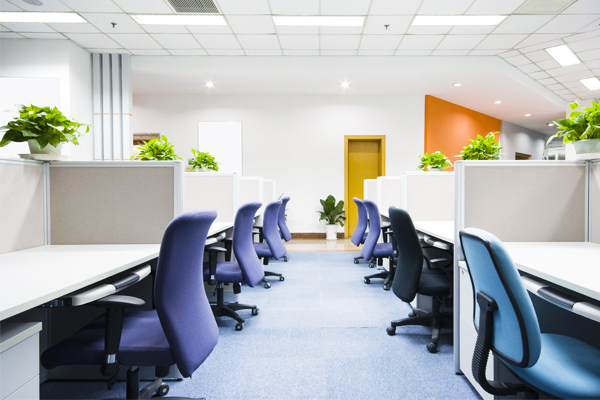 These offices are hubs where virtual employees work. As a client, you do not have to pay for the rent and the utilities, as these are all taken care of by the virtual office management. In some cases, there are solo virtual assistants who work together in co-working spaces in Manila. They share the rent, the internet costs, and the utilities. If you find one, you will only pay for the person’s labor hours, not the cost of the equipment and his utilities. There are many co-working spaces in the Philippines. It is a trend that is expected to thrive as an industry, considering that there are thousands of jobs that Filipinos can take online. In essence, you are much better off outsourcing any task in your business that can be managed remotely, be it social marketing, accounting, or order fulfillment. At first, it would seem like a challenging ordeal because you have questions about integrity, quality, and training. But if you really think about it, there are many ways that you can mitigate these fears from happening. All it takes is your guidance and clear expectations about how you want to get the job done. For inquiries, write to bd@athl.com.hk. 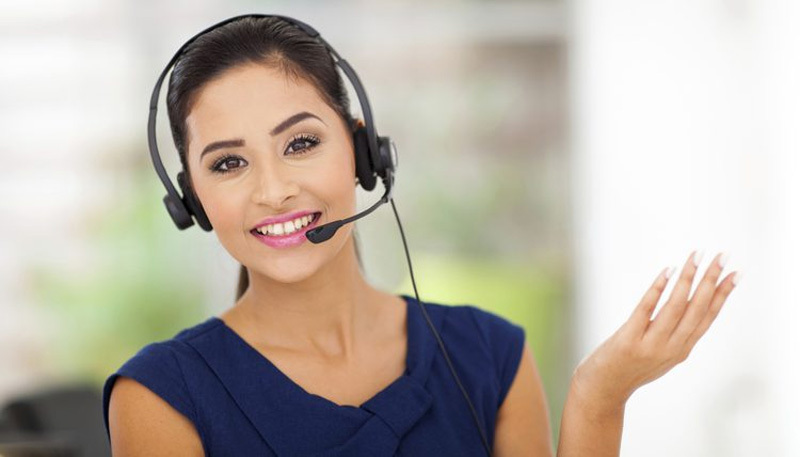 Why & How to setup a Call Center or Outsource? How to Select a Call Center?